I am using Norton Secure VPN version 3.0.1.9782. I found that my mobile external IP address change as per Auto Location in Norton Secure VPN. And IP address as per it shows. I cross verify in various apps, Like in browser, I search 'what is my ip'. But I found 1 observation. 1. In normal Gmail & GSuite Gmail 'Activity Information'. In GSuite Gmail, I can see my original IP even I Connected to VPN. 1. Why Norton Secure VPN not really secure my Gsuite Gmail? For reference here I attached screenshots. Re: Secure VPN & GSuite Gmail! Did you sign into your Gmail before or after enabling the VPN. Try restarting your computer. 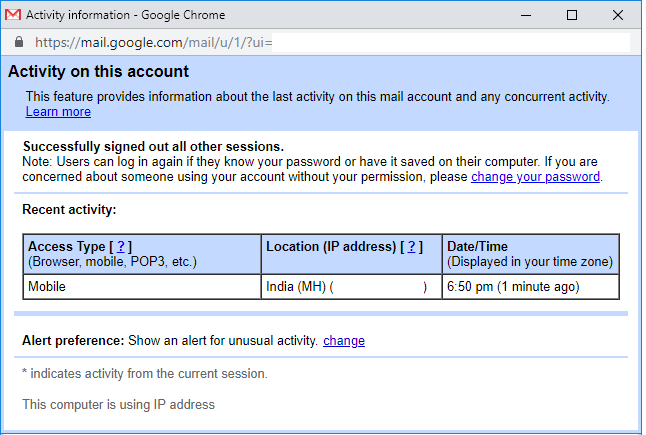 Then enable the VPN, then sign into your Gmail and check your location activity. 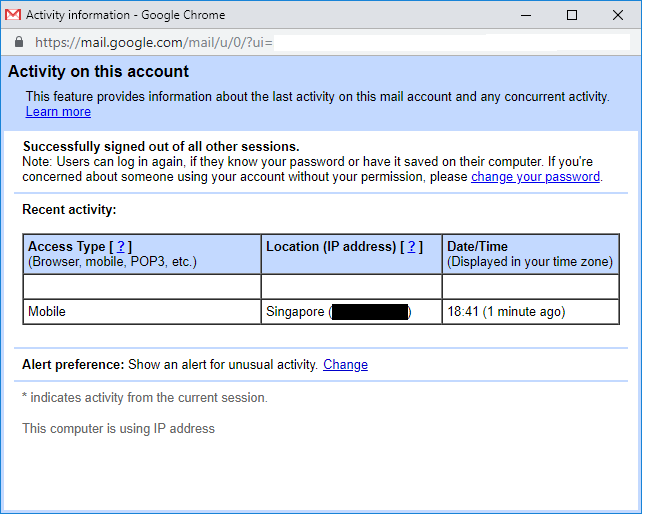 I just tested by signing into my Gmail account with the VPN turned off and checking my login history. Then I signed out of the Gmail account. I activated the VPN and signed back into my Gmail account and checked the history again. This time it shows the IP address assigned by the VPN.